A brow lift is any surgical procedure that elevates your eyebrows and raises the forehead, but why would you bother? Well, ageing can cause the brow to drop just like any other body part that heads south with age. When this happens, there are four consequences that most people find unfavourable. One is that a sagging brow can make the person look much older. Another is that the brow droop can make the person appear tired, even when they’re not. And then there’s the hood effect. This can make someone look angry or sad, even when they’re quite relaxed and content. 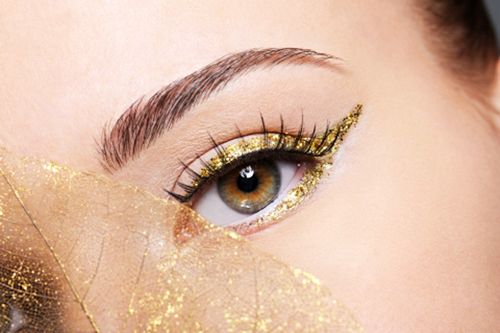 For anyone thinking about a brow lift, Singapore is certainly a great place to consider. We have lots of qualified and experienced surgeons here who really know how to perform the forehead lift to best effect. The forehead is often the first place where people get to experience the visible signs of ageing. It’s not surprising when you think about it as your brow is on the front line of exposure. The skin will first start to lose some of its elasticity, and when this happens the elements go to work on your exposed skin. It’s the sun, the wind and the natural pull of gravity that become enemy number one. Premature ageing of the forehead is something that can occur even in younger people. This is especially the case with outdoor workers. It’s not unusual for someone as young as 30 to look much older than their years. Men are the worst. Males in general tend to take less preventative care when it comes to protecting their face. The benefits of a professional forehead lift can be truly wonderful for the patient. This is a surgery that is very aesthetically pleasing to the eye. For the most part, these are routine surgical procedures. The most important thing of all is that only a skilled and experienced surgeon performs the operations. This is a simple surgery, and usually people have it done for cosmetic purposes only. However, there are some cases where the brow and eyelids droop so much that they affect a person’s vision. When this happens, brow-lift surgery is a simple solution for rectifying the problem. The patient’s vision returns to normal and they get a more youthful look thrown in as a bonus. That’s not a bad deal considering the purpose of the surgery wasn’t for cosmetic reasons. Note that you will be under a general anaesthetic (unconscious) for either type of surgery. With the open brow lift, a surgeon makes their incision from one ear to the other ear. The cut will follow just slightly back from your hairline. Anyone with a bald head or a receding hairline shouldn’t have to worry too much about visible scarring. An experienced surgeon should be able to hide the incision line in a natural forehead crease. The surgeon will discuss your options with you at the consultation, so you won’t be going into surgery wondering about the outcome. As soon as the surgeon has made their incision they can get to work and perform their magic. What they have to do next is gently separate your skin from the upper part of your face from your underlying skin tissue. It’s then just a case of reducing or tightening your muscles. Once they have done this, they stretch your skin and either clip or stitch it back into place. The last job for the surgeon is to remove any excess skin. That’s it, job done. The endoscopic brow lift is a different kind of procedure. Here the surgeon makes a few (three to five) tiny incisions along your scalp. For this procedure they use an instrument called an endoscope. The best way to describe that is as a thin plastic tube with a tiny camera on the end. The surgeon inserts the endoscope through the tiny incisions so that they can see their progress via a screen. When everything is in place, the surgeon uses another instrument to perform the operation. They then get to work and lift up the forehead skin. Next, they reposition the brows and remove any muscle tissue that causes lines and wrinkles. Stitches or temporary surgical screws behind your hairline will then hold your eyebrows into place. That’s about it. All the surgeon has to do then is remove any excess skin and close the small incisions that they made at the start of the procedure. A forehead lift is no different to any other form of cosmetic procedure in that the costs can vary. It’s the usual things like age of the patient, procedure used, the amount of work that needs doing and patient expectations. The best way to find out how much it will cost you is to make an appointment for a free consultation. If you’re in the Asia region and are thinking about a brow lift, Singapore is a safe environment to have the surgery done. As pointed out in the opening paragraph, the surgeons here are first-class, many of whom are US trained. 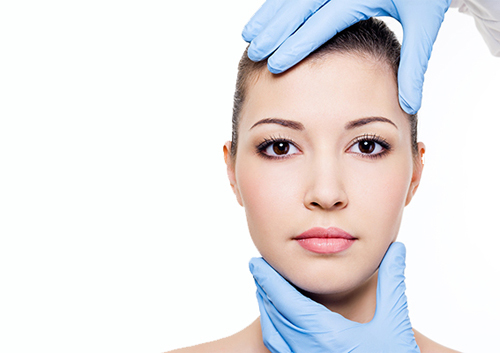 Furthermore, they have plenty of experience in this, and many other types of cosmetic surgical procedures.